Children in care in Napier and Wairoa know they’re cared about thanks to the generosity of a local group of quilters. Quilts made for kids in care in Hawke’s Bay are putting big smiles on children’s faces. Since midway through last year, about 40 quilts and bags have been donated to children in Napier and Wairoa by a group called ‘WRAPPED’. Leanne Kenah from Napier is the organiser of the group and decided she wanted to give back to the community by making quilts and bags for local children in care. Leanne wants kids to know one thing for sure: they’re thought about wherever they are. Leanne brought her idea to the Oranga Tamariki Napier site, where it was gladly accepted. The initiative is now going from strength to strength, with a number of women throughout Hawke’s Bay donating time, materials, quilts and toys to the group. 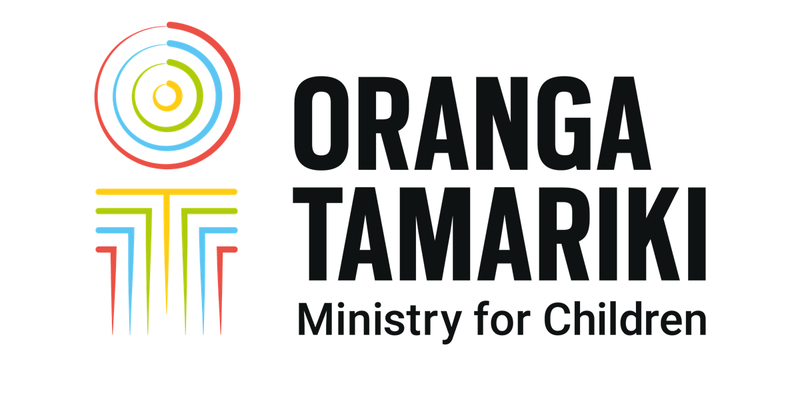 The quilts and bags go to tamariki and rangatahi with washing instructions, a place for the child or young person’s name to be written on, and a ‘made with love’ tag. The quilts are made to accompany that child wherever they are placed. Napier Care/Intervention Supervisor, Jenny Carman says she was pleased to be able to thank WRAPPED recently on behalf of the children but also the social workers who have delivered the quilts to the kids and had fantastic reactions from them. “We are grateful to Leanne and WRAPPED for what they are doing. In a job that is difficult, being able to deliver such a gift to our kids is awesome and we are thankful to have a community that cares,” she says. Any donations of fabric for the group would be gratefully received! Please contact Jenny Carman on 06 974 4092 if you'd like to help.